Summer Time is Here! And its time to get out and Play…. But if you want to stay in where its cool and enjoy a great summer movie, that’s more than fine by me too! Here is a list of my top 25 Summer Movies that I have put together just for you! -Jared T.
1. 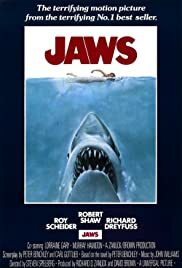 Jaws (1975): A giant great white shark arrives on the shores of a New England beach resort and wreaks havoc with bloody attacks on swimmers, until a local sheriff teams up with a marine biologist and an old seafarer to hunt the monster down. 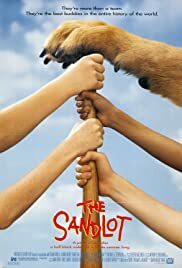 The Sand Lot (1993): In the summer of 1962, a new kid in town is taken under the wing of a young baseball prodigy and his rowdy team, resulting in many adventures. 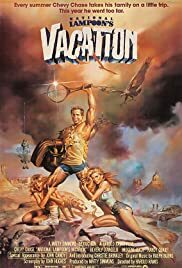 National Lampoons Vacation (1983): The Griswold family’s cross-country drive to the Walley World theme park proves to be much more arduous than they ever anticipated. 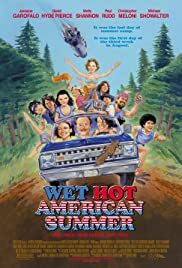 Wet Hot American Summer (2001): Set on the last day of camp, in the hot summer of 1981, a group of counselors try to complete their unfinished business before the day ends. Weekend at Bernie’s (1989): Two losers try to pretend that their murdered employer is really alive, leading the hitman to attempt to track him down to finish him off. 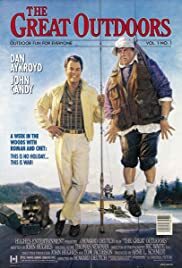 Great Outdoors (1988): A Chicago man’s hope for a peaceful family vacation in the woods is shattered when the annoying in-laws drop in. 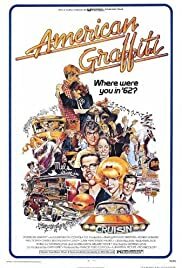 American Graffiti (1973): A couple of high school grads spend one final night cruising the strip with their buddies before they go off to college. 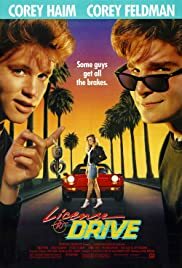 License to Drive (1988): A teen decides to go for a night on the town with his friends despite flunking his driver’s test. 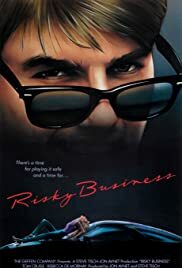 Risky Business (1983): A Chicago teenager is looking for fun at home while his parents are away, but the situation quickly gets out of hand. Stand by Me (1986): After the death of a friend, a writer recounts a boyhood journey to find the body of a missing boy. 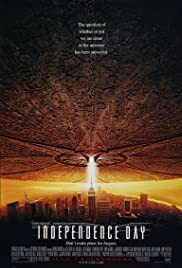 Independence Day (1996): The aliens are coming and their goal is to invade and destroy Earth. Fighting superior technology, mankind’s best weapon is the will to survive. 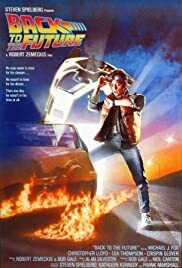 Back to the Future (1985): Marty McFly, a 17-year-old high school student, is accidentally sent 30 years into the past in a time-traveling DeLorean invented by his close friend, the maverick scientist Doc Brown. 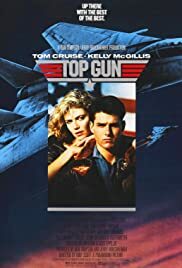 Top Gun (1986): As students at the United States Navy’s elite fighter weapons school compete to be best in the class, one daring young pilot learns a few things from a civilian instructor that are not taught in the classroom. 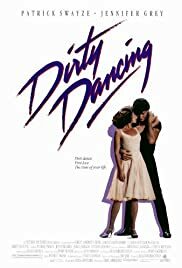 Dirty Dancing (1987): Spending the summer at a Catskills resort with her family, Frances “Baby” Houseman falls in love with the camp’s dance instructor, Johnny Castle. 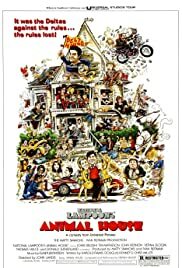 Animal House (1978): At a 1962 college, Dean Vernon Wormer is determined to expel the entire Delta Tau Chi Fraternity, but those trouble-makers have other plans for him. 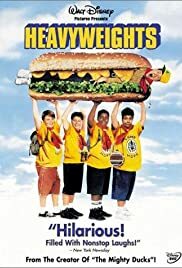 Heavyweights (1995): Plump kids are lured into joining a posh fat camp with the promise of quick weight loss and good times, only to find that the facility is a woodland hellhole run by a psycho ex-fitness instructor. 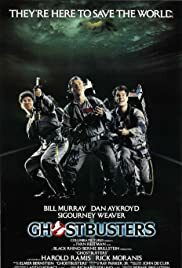 Ghostbusters (1984): Three former parapsychology professors set up shop as a unique ghost removal service. The Parent Trap (1961): Teenage twin sisters swap places and scheme to reunite their divorced parents. Gone Fishin’ (1997): Two fishing fanatics get in trouble when their fishing boat gets stolen while on a trip. 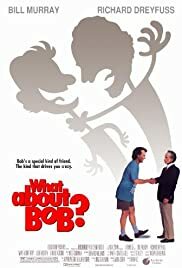 What about Bob (1991): A successful psychotherapist loses his mind after one of his most dependent patients, an obsessive-compulsive neurotic, tracks him down during his family vacation. 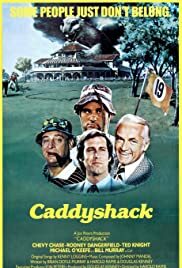 CaddyShack (1980): An exclusive golf course has to deal with a brash new member and a destructive dancing gopher. 22. 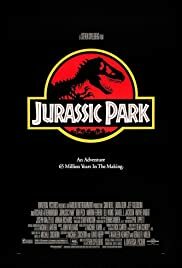 Jurassic Park (1993): During a preview tour, a theme park suffers a major power breakdown that allows its cloned dinosaur exhibits to run amok. 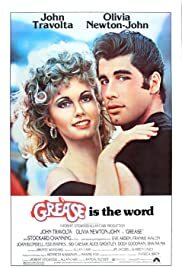 .Grease (1978): Good girl Sandy and greaser Danny fell in love over the summer. When they unexpectedly discover they’re now in the same high school, will they be able to rekindle their romance? 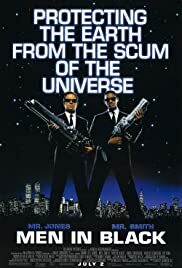 Men In Black (1997): A police officer joins a secret organization that polices and monitors extraterrestrial interactions on Earth. 25. 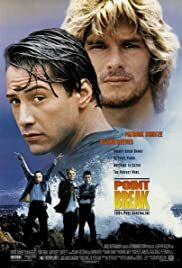 Point Break (1991): An FBI agent goes undercover to catch a gang of surfers who may be bank robbers. 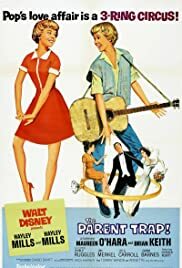 Didn’t see your favorite Summer Movie? Did I get some movies in the wrong order? Let me know in the comments section below! Its Summer Time! And its time for all of the Summer Blockbuster to start coming out. But lets take a look back at some of the best movies ever made about our favorite time in Florida, SUMMER TIME!!! Previous2017 Hurricane Season Is Here!